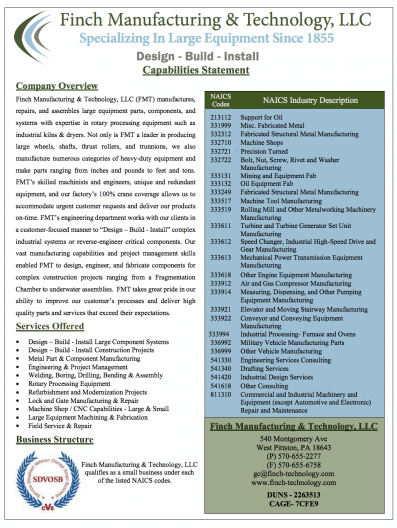 Finch Manufacturing & Technology, LLC (FMT) manufactures, repairs, and assembles large equipment parts, components, and systems with expertise in rotary processing equipment such as industrial kilns & dryers. 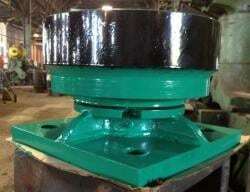 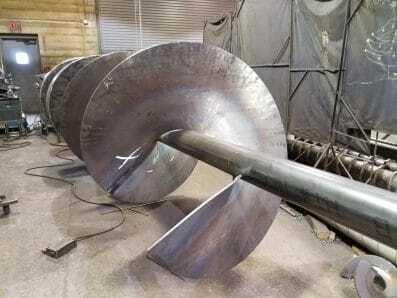 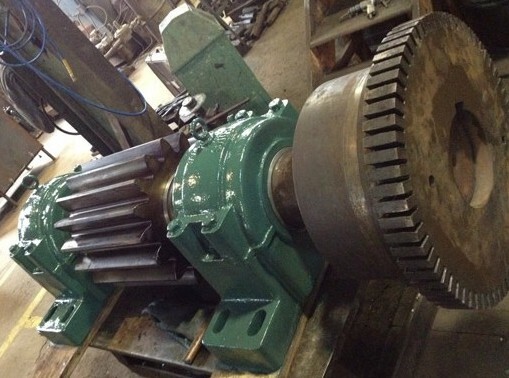 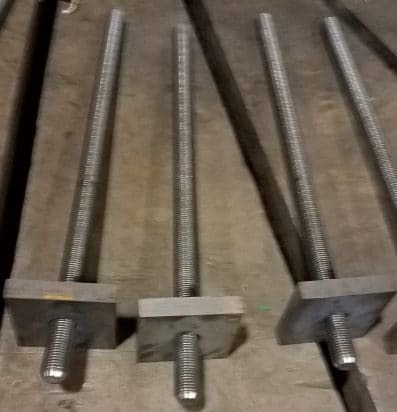 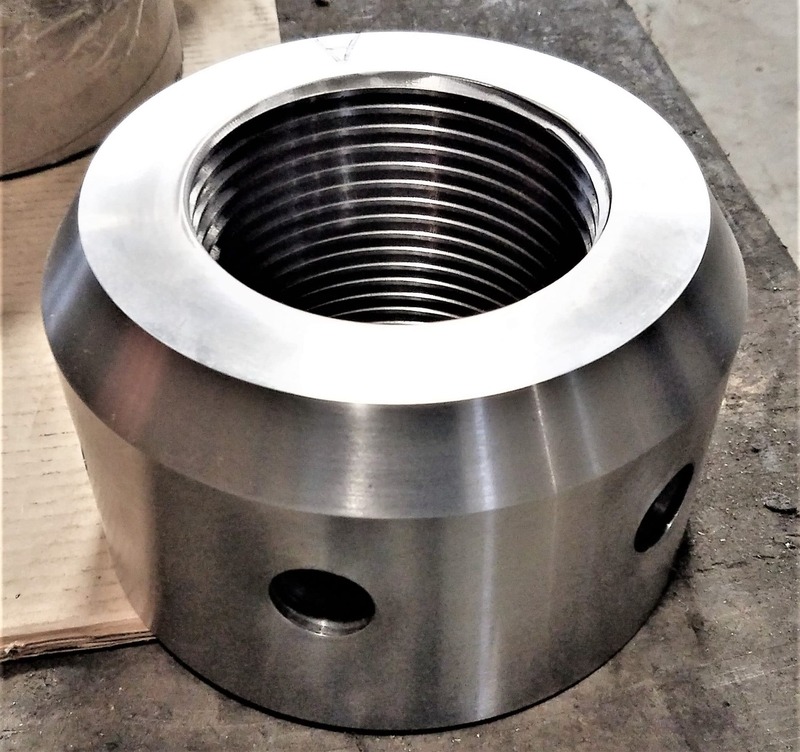 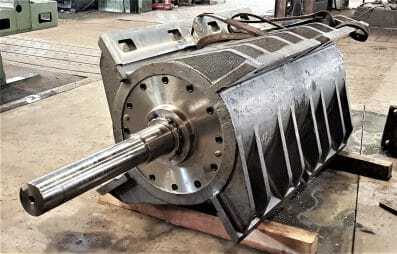 Not only is FMT a leader in producing large wheels, shafts, thrust rollers, and trunnions, we also manufacture numerous categories of heavy-duty equipment and make parts ranging from inches and pounds to feet and tons. 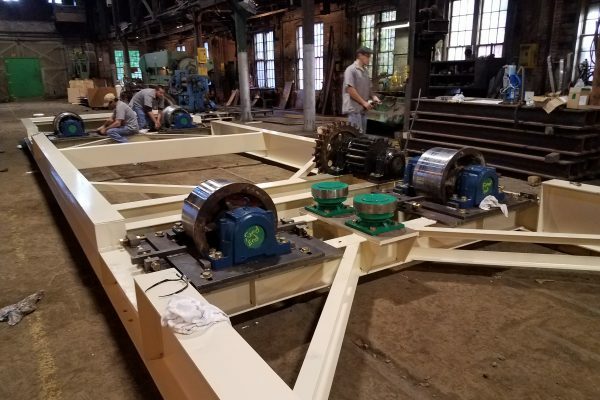 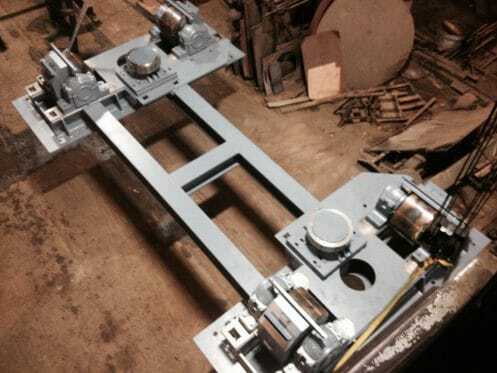 FMT’s skilled machinists and engineers, unique and redundant equipment, and our factory’s 100% crane coverage allow us to accommodate urgent customer requests and deliver our products on-time. 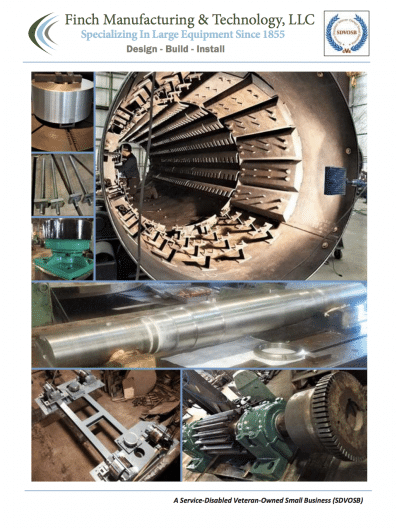 FMT’s engineering department works with our clients in a customer-centric manner to Design – Build – Install complex industrial systems or reverse-engineer critical components. 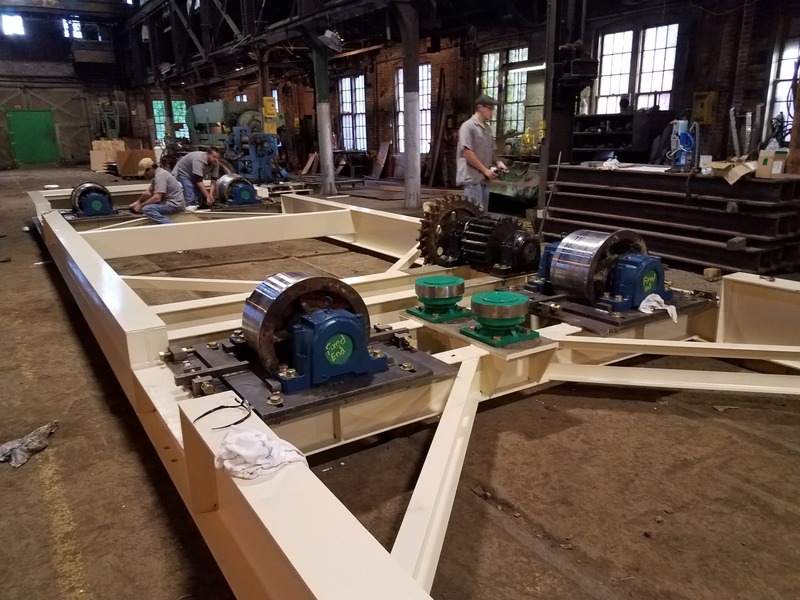 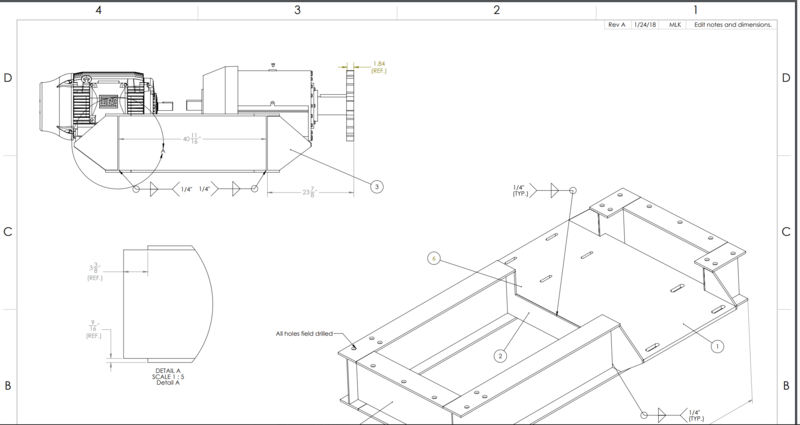 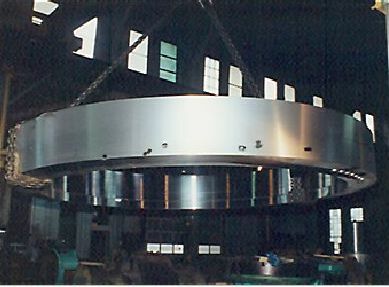 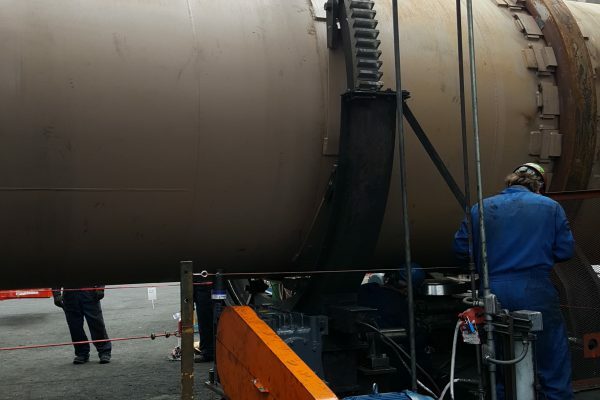 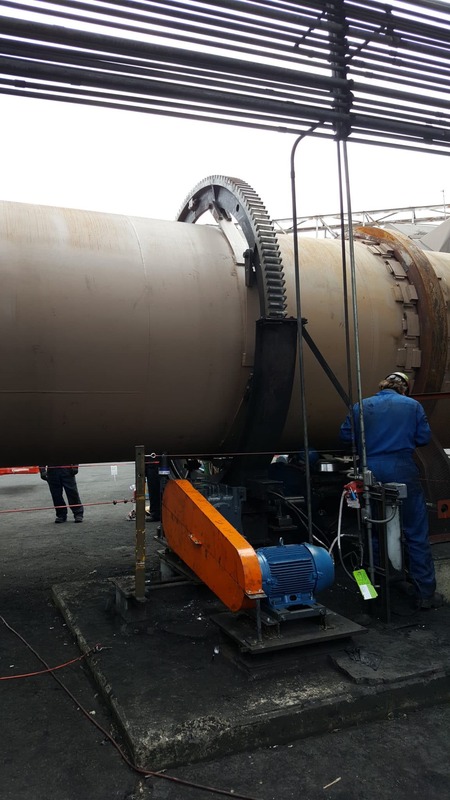 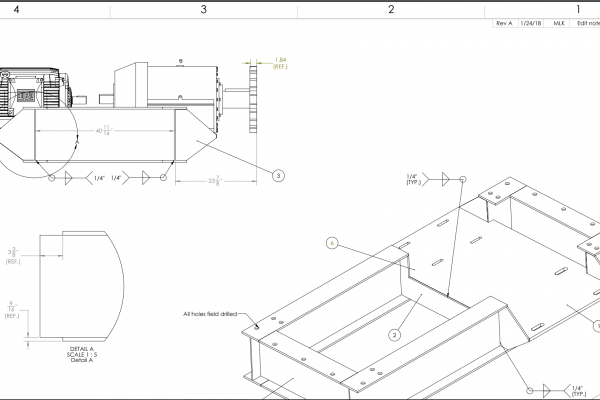 Our vast manufacturing capabilities and project management skills enabled FMT to design, engineer, and fabricate components for complex construction projects ranging from a Fragmentation Chamber to underwater assemblies. 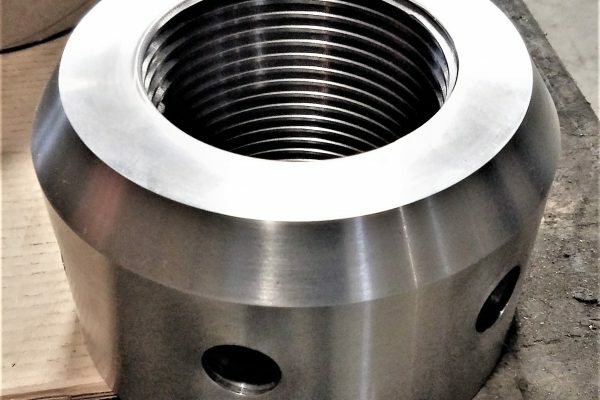 FMT takes great pride in our ability to improve our customer’s processes and deliver high quality parts and services that exceed their expectations.